Have you ever been too crazy about something. Yes, i am talking about being a fan whether its about any football club, or any actor or it can be gadget freakness. We are talking here today how crazy we can go about the famous website xda-developers.com. I am pretty sure. 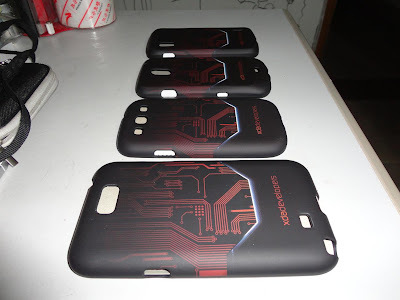 if you are an Android fanatic and always crave to utilize maximum from it then you must have come across this website. 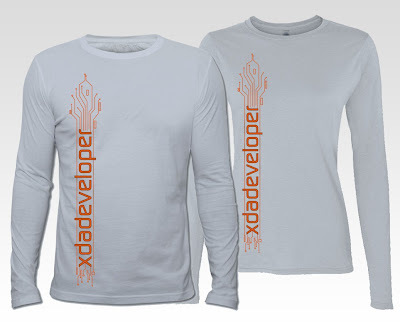 Now the good part is earlier xda-developers used to ship T-shirts from their page Cruzerlite, which used to carry plain t shirts with xda-developers on it. The buying procedure is same as other website choosing colors, size, and finally shipping it to your location. 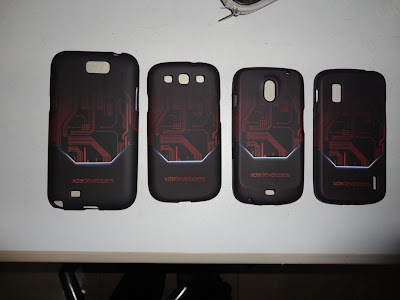 Recently, xda-developers have lifted so called their merchandise from clothes to phone cases. The XDA cases for the Samsung Galaxy Note 2, Samsung Galaxy S3, Samsung Galaxy Nexus, and Google Nexus 4 are ready to start shipping out! 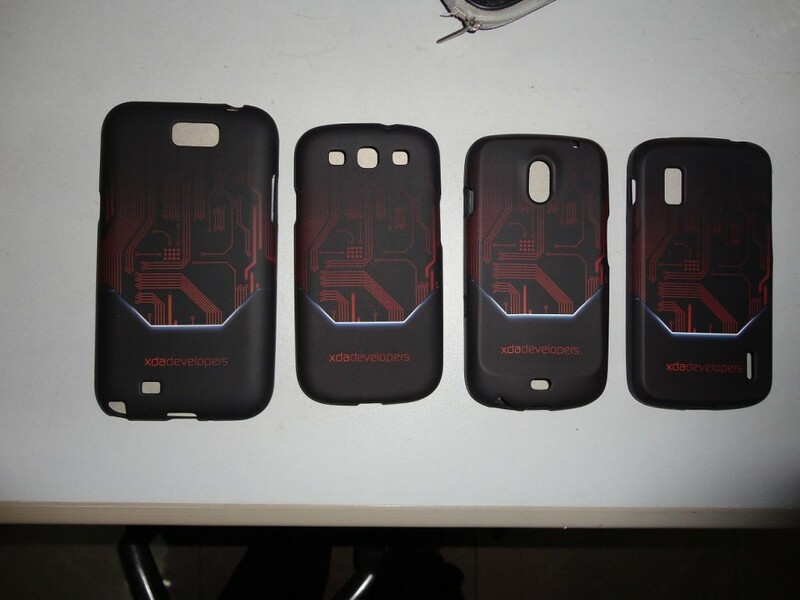 There aren't a lot of choices in color or design for cases but the black and deep red combination has the potential to make your device look cooler then before. The price is fixed to $10 but there are no review about the case on the website. So if you are any one trying out do not forget to share your experience with us in the comment section. After you order your product the site promises to ships it in 3-4 weeks. 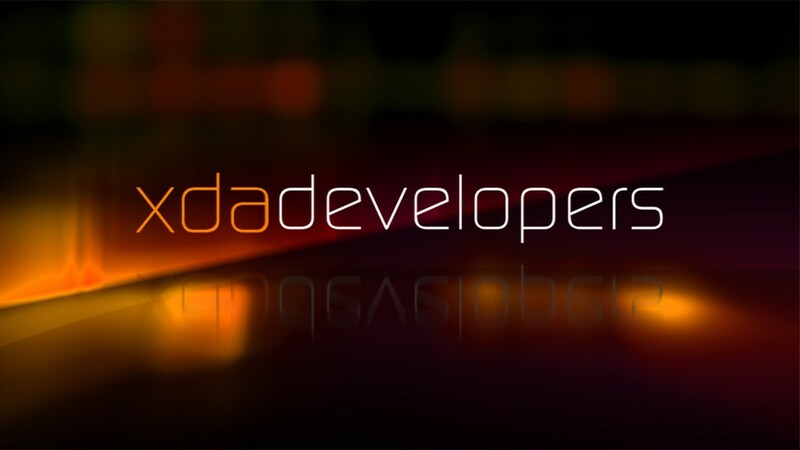 I think this deal could be good if xda-developers have helped you and it does for any android owners. There may be very less range of products for different phones but the website is increasing their merchandise from a period. Do check their online shop on Cruzerlite. You can like us on Facebook and follow us on Twitter to stay updated with latest technology trends.